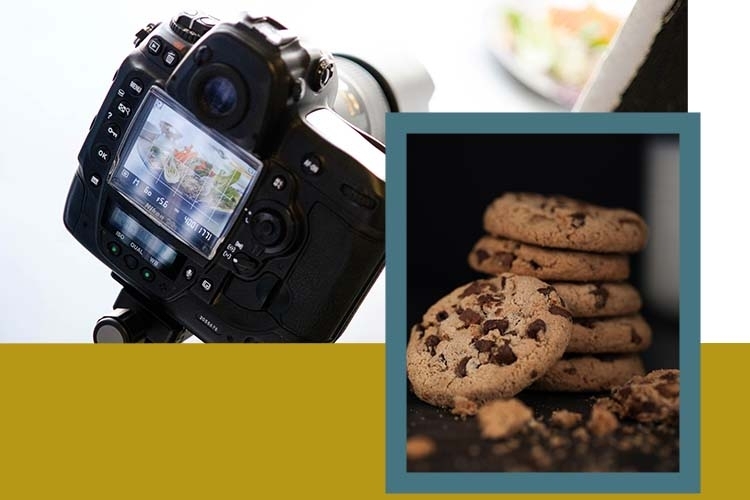 Get a taste for food photography as you discover how to shoot, style and edit mouthwatering images of food. 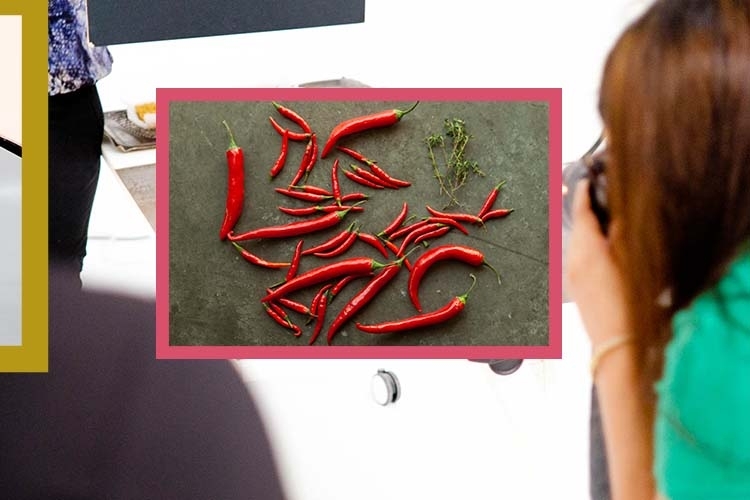 Through a combination of in-class learning, demonstrations, and hands-on practice, this beginner's workshop will elevate your food photography to a level you thought was reserved for the pros. In this workshop, you won't be using expensive studio lights. Contrary to common belief, it’s possible to use inexpensive lights, DIY setups, and props at home to create a professional-grade photo that looks as if it was shot in studio. 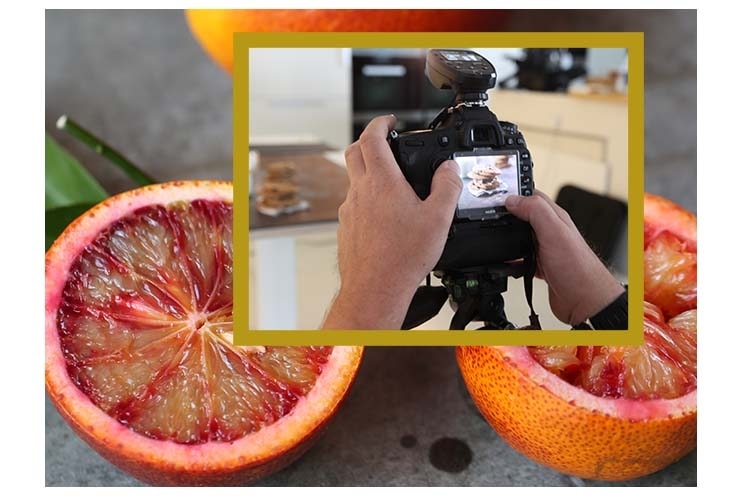 You will also receive a live editing demonstration, covering the best practices for post-production of food images. 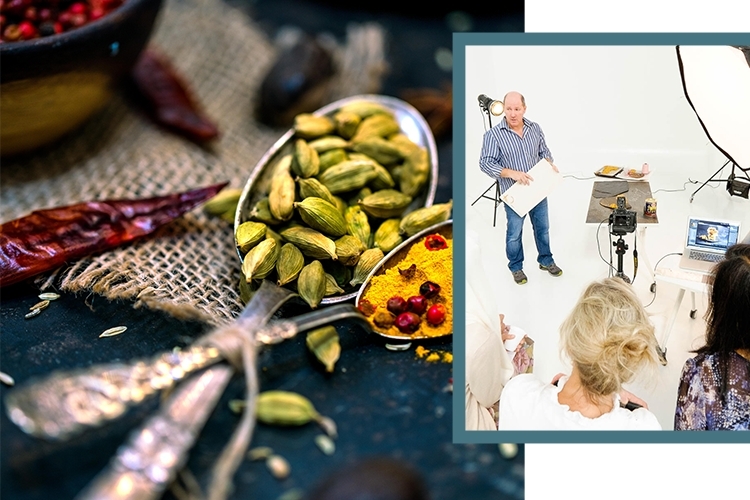 By cutting out the need to invest in gear, you’ll be able to delve into food photography after this workshop. 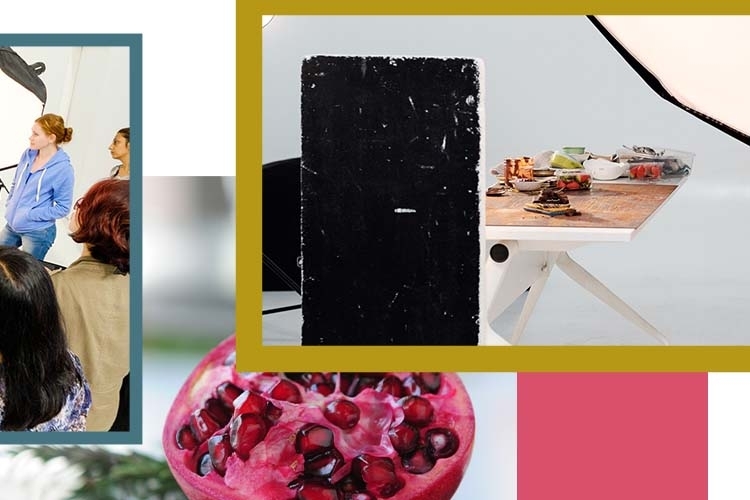 Whether you are a food blogger needing to produce Instagram-worthy photos on a budget or an aspiring professional food photographer, this workshop will equip you to shoot delectable photos of all types of food at home. Suitable for beginners to food photography. You should have a thorough understanding of ISO, aperture, shutter speed, and how all of these relate to each other to achieve a correct exposure. If you are not familiar with these terms or currently shoot in Auto or P mode, we recommend enrolling for our Photography Level 1 workshop prior to attending. If you have completed our Photography Level 2 workshop, you will be equipped to benefit most fully from this workshop. If cancelled 7 days prior to the start of your workshop, you will be issued a 90% refund or may be rescheduled to another date(s). If cancelled a minimum of 3 days (72 hours) prior to the start of your workshop, no refund is possible, but you may be rescheduled to another workshop date(s). If cancelled less than 3 days (72 hours) in advance of your workshop, no refund and no reschedule is possible. GPP reserves the right to change the location of any workshop to another location within the same city and/or emirate as deemed needful in accordance with management discretion. Bookings can only be transferred ONCE, including in the event of a workshop relocation. If you transfer your workshop booking and later wish to cancel it, we will unfortunately not be able to refund or reschedule you under any circumstances.